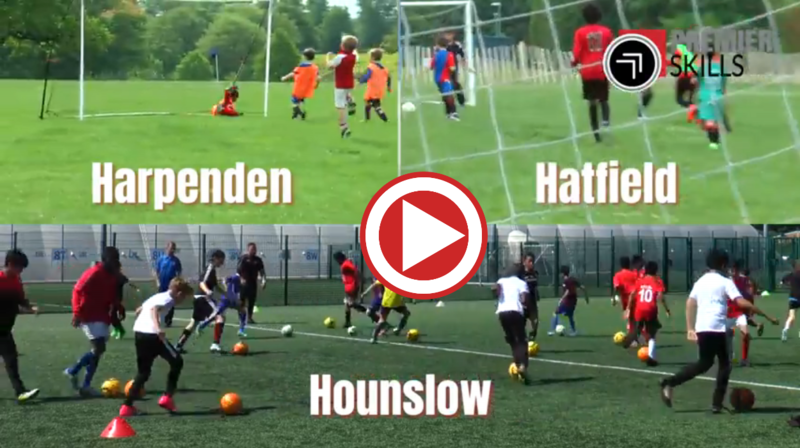 Hatfield Junior Football Teams - Try out for FREE! Run by professional FA qualified coaches. 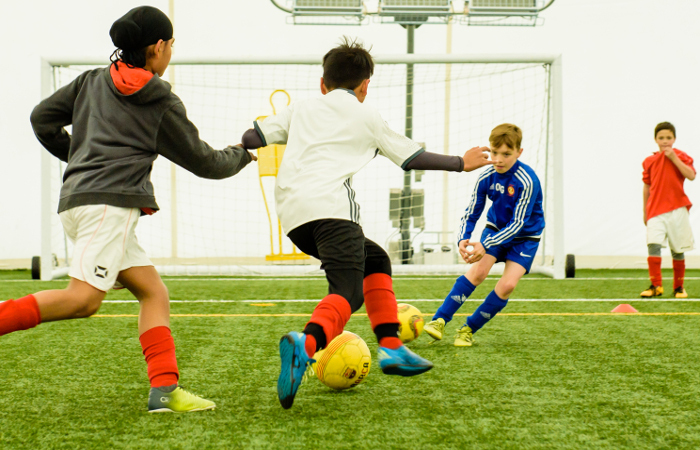 At our Hatfield Football Youth Club kids aged U6-U13 form teams, with cleverly designed Saturday coaching designed to improve skills and action-packed Sunday matches sure to cultivate their lifelong love of the game. We’re not run by volunteers, instead we offer advanced coaching that’s fun and fresh. With two experienced, full time FA qualified coaches, dedicated to progressing the young footballers in our teams. In addition to Saturday training, we also run Thursday night skills sessions. Perfect for kids who take their football seriously and want to focus on individual skill improvement. Or for those late to the sport, who have a little catching up to do. For little ones brand new to football, our Hatfield Football Youth Club also offers FREE football coaching to welcome reception children. Saturday training & Sunday matches included for just £6 per week. With additional Thursday Skills Training just £5 for members. Join training sessions & play matches, or just train. It’s up to you and your child. 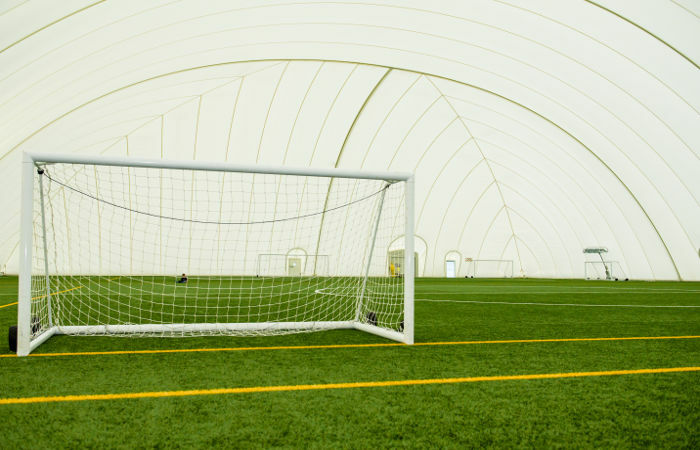 Training, and most matches take place on our excellent 3G Astroturf pitch, fewer cancellations due to bad weather! Girls and boys of all abilities are welcome to join one of our U6 to U13s teams. 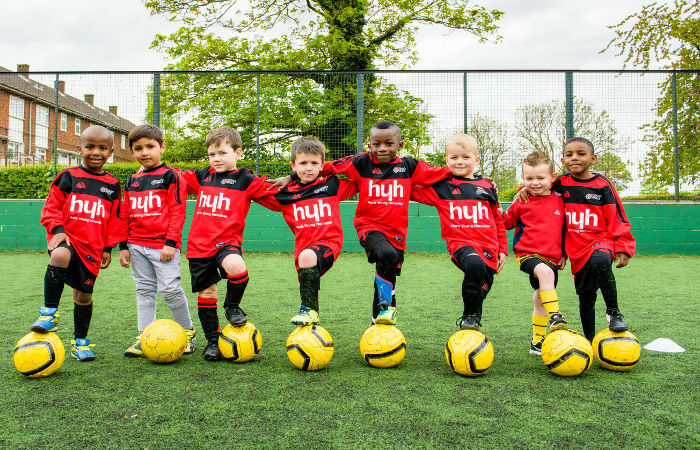 But most importantly, at our Hatfield Football Club they’ll be having fun, making new friends and keeping fit in a safe, positive environment. Which we hope will be the start of a life-long love of football! Q: How old does my child need to be to join? A: We welcome children in school years reception (U6s) to 8 (U13s). If in doubt, please contact Dave Williams who will be happy to help. A: Our Hatfied teams train on Saturdays at Birchwood Leisure Centre, Hatfield, AL10 0AN. Thursday Skills sessions are also held at this venue. Q: Where do matches take place? A: Our Hatfield home ground is the Astro Turf Pitch, Harpenden Leisure Centre, AL5 2HU. 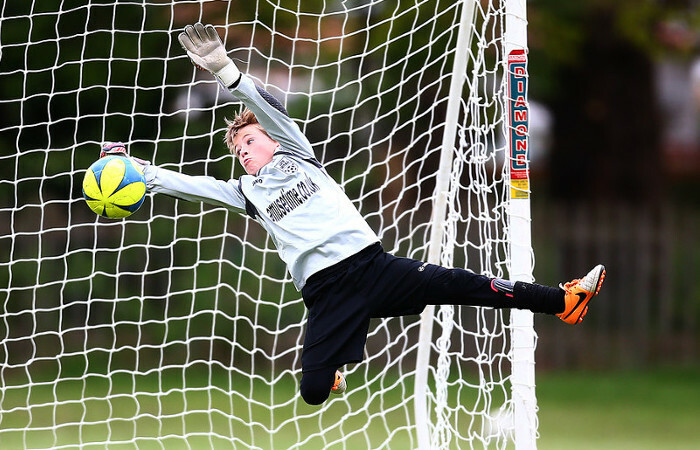 Away matches take place at leisure centres and sports pitches around Harpenden and Hatfield areas, usually no more than a 10-mile drive away. 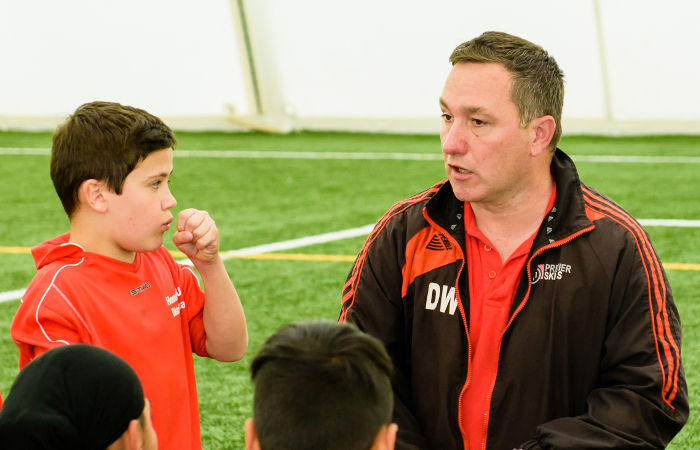 A: Our Hatfield teams welcome children of all abilities, whether they’re already a player or are totally new to football. A: Our Hatfield teams are for girls and boys, and teams are made up of children based on age and ability. 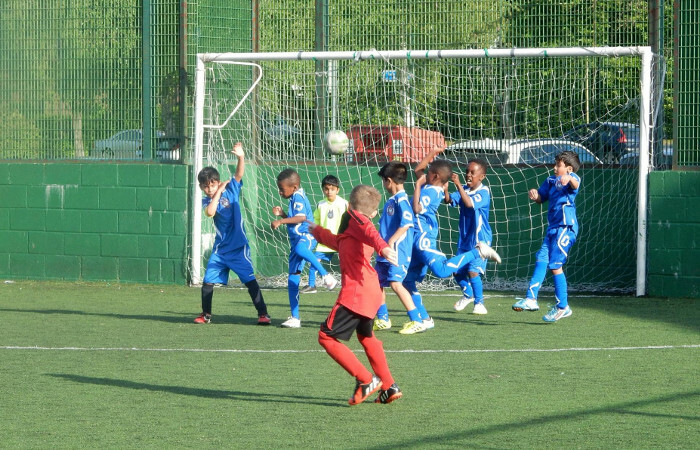 A: Our Hatfield Football Teams are £6 per week, per child. Payable weekly, or in 11-week blocks of £60 preferably by Direct Debit. 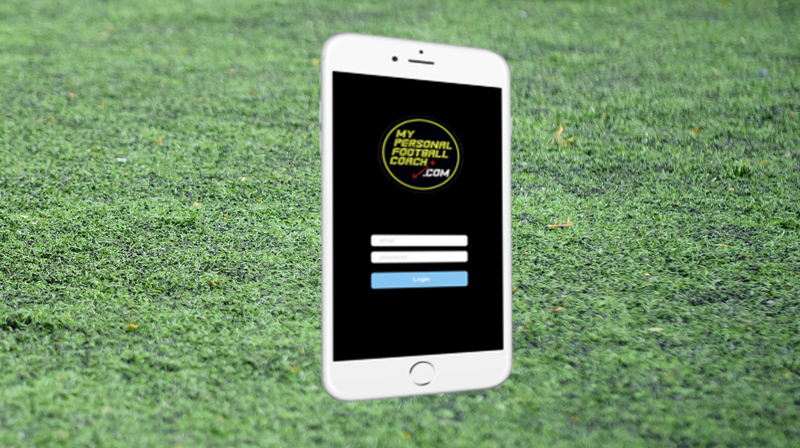 There is no registration fee and team members also get personal access to an elite individual online football training programme MyPersonalFootballCoach. The App lets your child continue to practice ball skills at home through age appropriate interactive training in ball mastery, first touch, dribbling and more via smart phone or tablet. Q: How do I sign up for Thursday night Skills? A: Kit is not essential, however if you choose, football kits can be purchased via the Premier Skills Academy Online Club Shop. Items for sale include shirts, shorts, socks, goalkeeper kits and football training wear. Q: My child can no longer attend; how do I cancel?